The Greek – Cypriot population data represent DNA samples from 1,475 unrelated Greek Cypriots (Greek Cypriots), which is the ethnic Greek population on the Republic of Cyprus (Cyprus), an island nation in the Mediterranean Sea, near the coast of Greece. Samples were obtained by a) the Laboratory of Forensic Genetics & Molecular Genetics Dept. B, at the Cyprus Institute of Neurology and Genetics; b) the Dept. 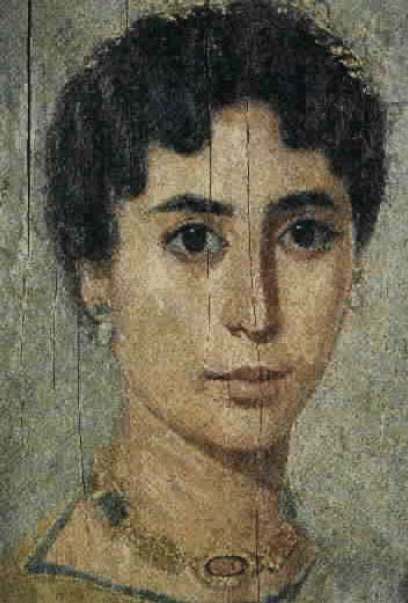 of Mathematics and Statistics at the University of Cyprus, in the city of Nicosia., and c) the Laboratory Division, Federal Bureau of Investigation in Quantico, Va.
Photo: Ancient Greek woman. Public domain. Source publications: Allele distribution of 15 STR loci used for human identity purposes in the Greek Cypriot population of the island of Cyprus, FSI, 2006, p75-78.